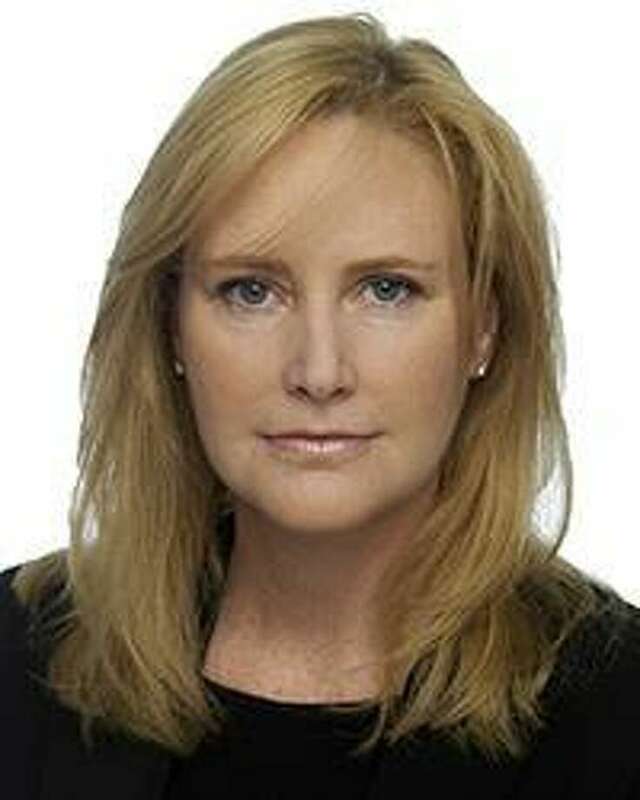 Klemm Real Estate, which has offices throughout Litchfield County, has announced Litchfield County resident Melinda Ely Dubow has joined the firm’s Washington office. Ely Dubow fell in love with Litchfield County in 2003 when her husband’s family bought an Ehrick Rossiter house in Washington. In 2014, after years of living in Manhattan and summering in the Hamptons, she and her family decided to make Washington their year-round home. Ely Dubow has spent more than a dozen years working as a real estate agent for the Corcoran Group in New York City, where she became known for her dedication to serving clients. Over the years she has enjoyed a great repeat clientele and referral business. Corcoran’s parent company, NRT, has recognized her contributions to the company on numerous occasions, including as a Top 1,000 Sales Associates Nationwide and Top 2 percent of NRT’s 45,000 Sales Associates Nationwide. She divides her practice between Manhattan and Litchfield County. She and her husband, Charles, have two children, a daughter at Rumsey Hall School in Washington Depot and a son at the Salisbury School. In her spare time, she loves to cook, golf, do Pilates, play backgammon, go for walks in Steep Rock and attend her children’s many sporting and theatrical events.